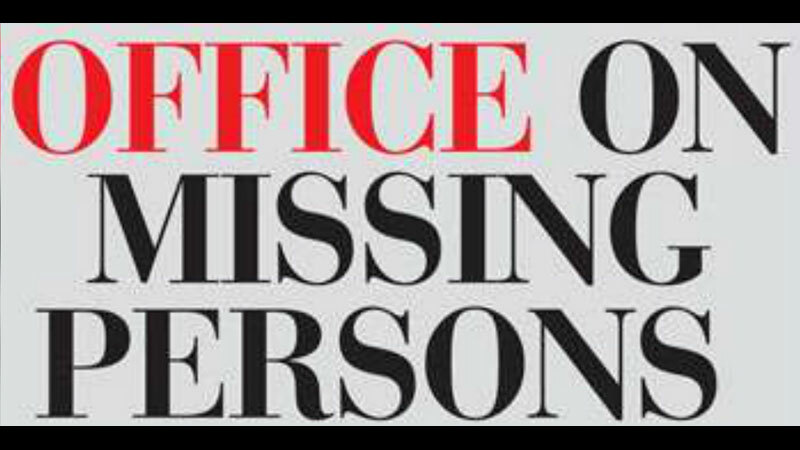 The Office on Missing Persons (OMP) has recommended amending the Enforced Disappearances Act to expressly recognise the full scope of command responsibility, including the ordering of enforced disappearances. The OMP, in its first interim report submitted to the President on Thursday, has also recommended the Government to publish a full list of all detention centres as well as detainees, and ensure that persons are not detained in any unauthorised detention centre. The OMP in its report has also undertaken the task of creating a list of the missing and the disappeared. “At present there is no single accepted statistic for the total number of the missing and the disappeared in Sri Lanka. The Office thus will take on the critical role of compiling these records and developing a centralised list for its work and the interventions of other agencies and institutions,” it added. It recommends investigating all incidents of arbitrary arrest, torture and deaths in custody. The OMP proposes the implementation of a financial aid programme to provide a monthly living allowance of Rs. 6,000 to the surviving spouse, children and/or surviving parents of a missing or disappeared person, who have no permanent income. “The current socio-economic situation of many families of the missing and the disappeared is dire and cannot wait until a final reparation scheme is devised,” the report observed. As interim relief measures, the OMP proposes a debt-relief programme, Housing development programme, Educational support programme and Vocational training and livelihood development programmes to the family members of the missing/disappeared. It proposes to introduce an employment quota of 1 percent to family members of the missing/disappeared when vacancies in the public and semi-governmental sectors are filled. The OMP is of the view that the criminalisation of enforced disappearances under domestic law remains inadequate. It recommends further amendments to the Enforced Disappearances Act to expressly recognise enforced disappearances as a crime against humanity. It requests to repeal and reform provisions of the Prevention of Terrorism Act which permit prolonged detention of individuals without judicial review. “Some individuals suspected of having committed enforced disappearances and related offences are being permitted to remain in positions of power—especially within the armed forces and the police—where they can influence the progress of an investigation. There have been instances where members of the armed forces, who were willing to provide information on disappearances, were subject to harassment. OMP notes that under relevant regulations as well as the rules and established practices it is reasonably expected for such suspected officers to be suspended from exercising the duties and functions of their office,” the report states. “The OMP is of the view that in habeas corpus applications the Attorney General’s Department should not represent the interests of persons who are alleged to be perpetrators but rather should represent the interests of the state in a manner that would respect, secure and advance the fundamental rights of the people,” it added. It also recommends designating a National Day for the Disappeared. Further it recommends preserving mass grave sites as memorial spaces after excavations and restoring ‘Ahinsakaramaya’ –Memorial for the Innocents-in Battaramulla.